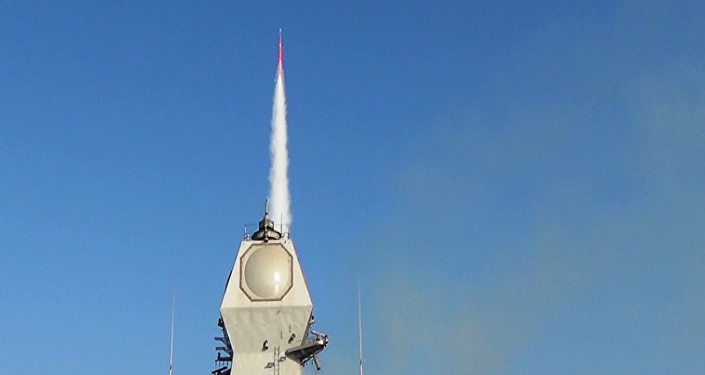 New Delhi (Sputnik) – Last week, the Defense Acquisition Council, the apex defense procurement body, preferred the indigenous missile system over a foreign-made one which is in line with the country’s ‘Make in India’ program. The Akash missile is an indigenously developed supersonic short range surface-to-air missile (SRSAM) system with multi-target engagement capability. It uses high-energy solid propellant for the booster and ram-rocket propulsion for the sustainer phase. Akash will be deployed along the borders with Pakistan and China. It has the capability to engage aerial threats like aircrafts, helicopters and unmanned aerial vehicles up to a maximum range of 25 km and up to an altitude of 20 km. It employs command to line of sight guidance and relies on sophisticated radars and control systems to guide the missile to its targets. Akash has 96% indigenous content which makes it truly a Make-in-India component. Indian Army had inducted two regiments of Akash missile system in 2015 but then it had complained to DRDO about some deficiency for deployment at forward posts. This time the DRDO has agreed to upgrade the system and add systems which were required by the Army. The Indian Army has planned six regiments along the borders with China and Pakistan. Foreign vendors like Saab, Rosoboronexport and Rafale were in the fray to supply SRSAM to Indian Army. 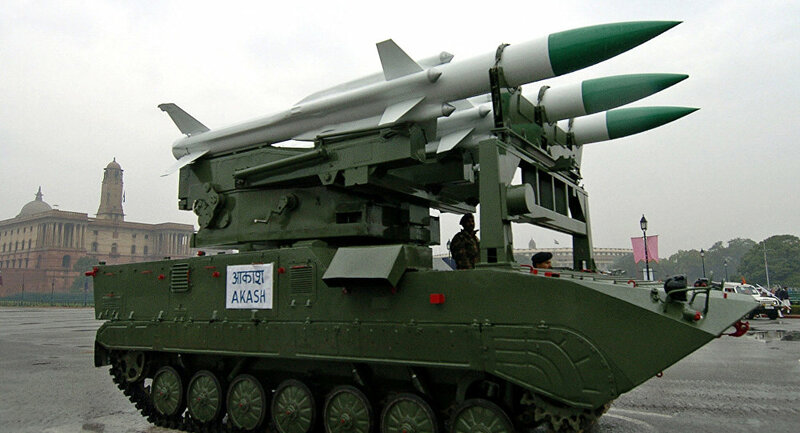 DRDO had worked on the Akash surface-to-air missile system for around three decades.